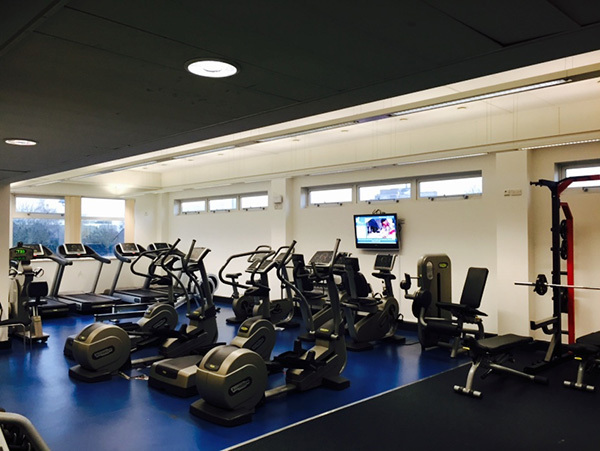 More House School is a prestigious Catholic focused all Girls school based in Knightsbridge, London established in 1953. 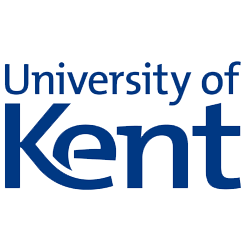 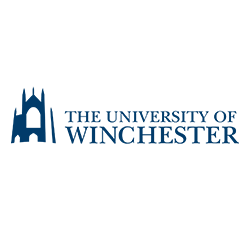  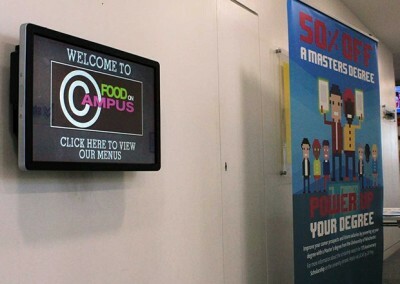 The School is managed by a lay charitable trust and prides itself on providing an environment for pupils to not only gain the qualifications they need to pursue the courses and careers of their choice, but also the confidence and self assurance to meet the challenges that lie ahead in an ever changing world. 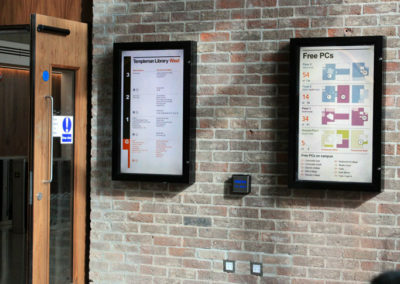 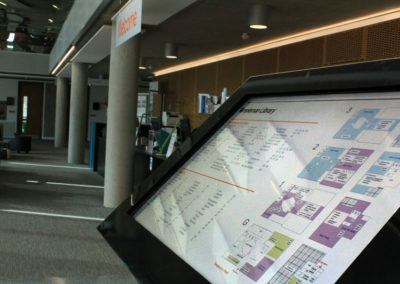 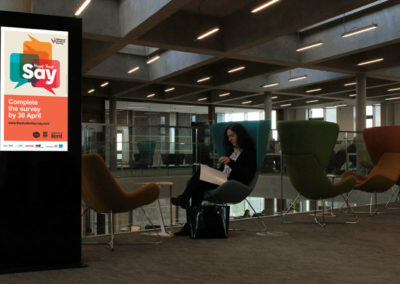 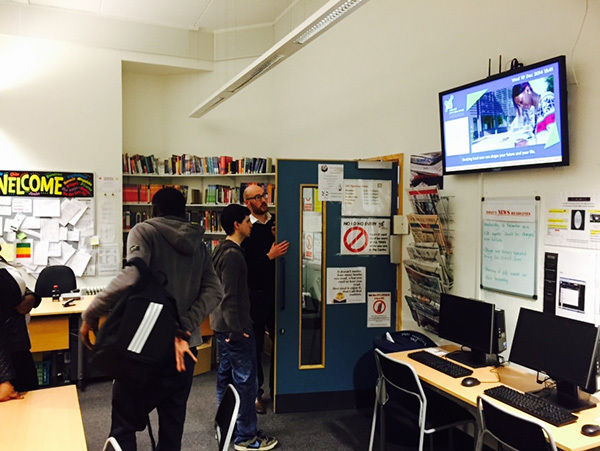 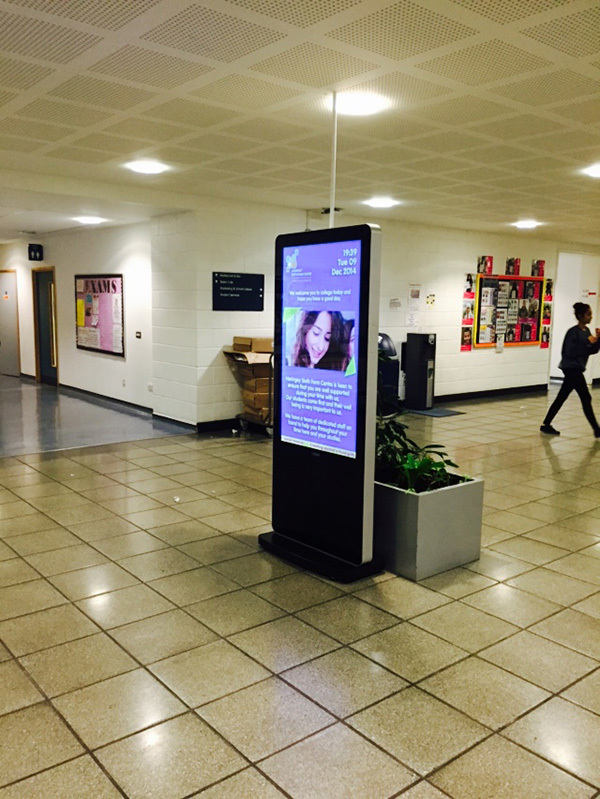 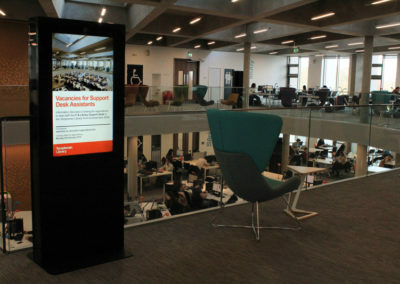 More House School required a new way of delivering important student and parental information and saw digital signage as a good option to do this. 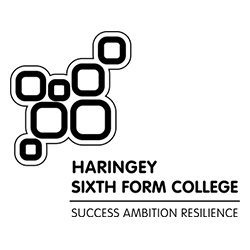 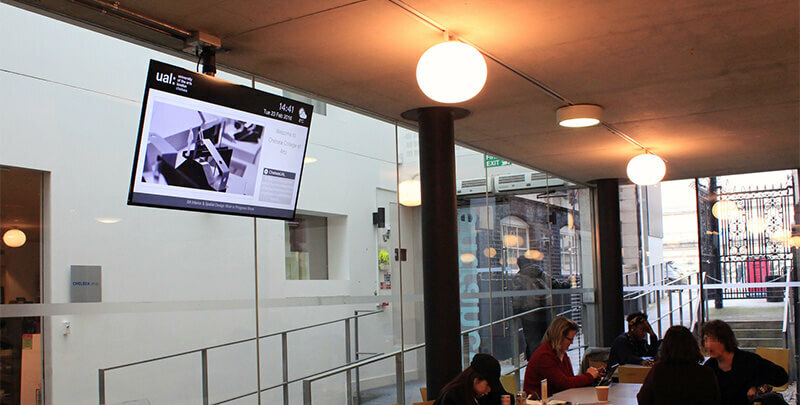 They wanted to be able to place various media content types and have the ability to schedule content to display at different times of the day for different school periods. 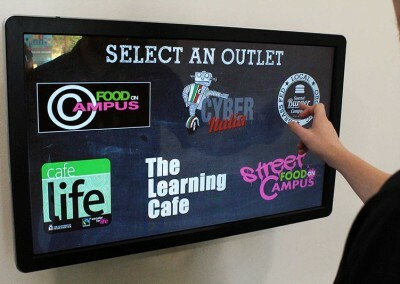 The school specified that the solution needed to be easy to use, simple to install and be at a good price point. 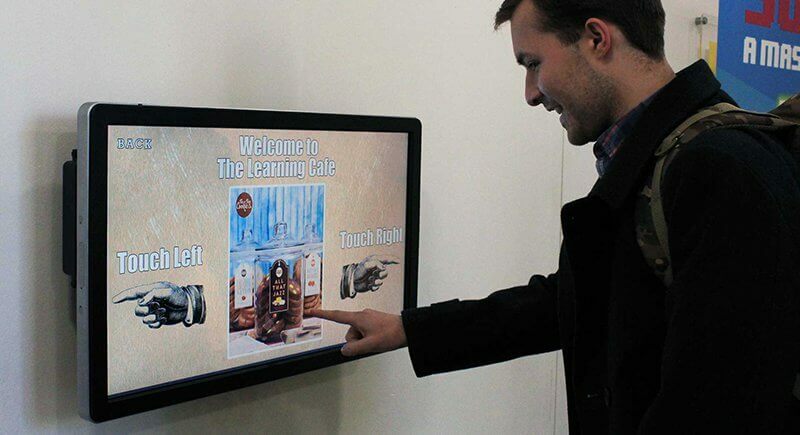 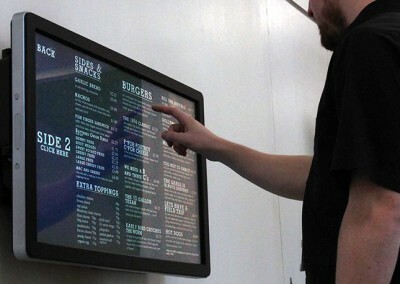 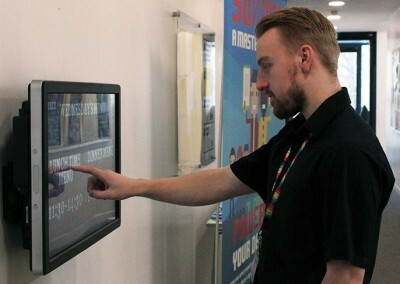 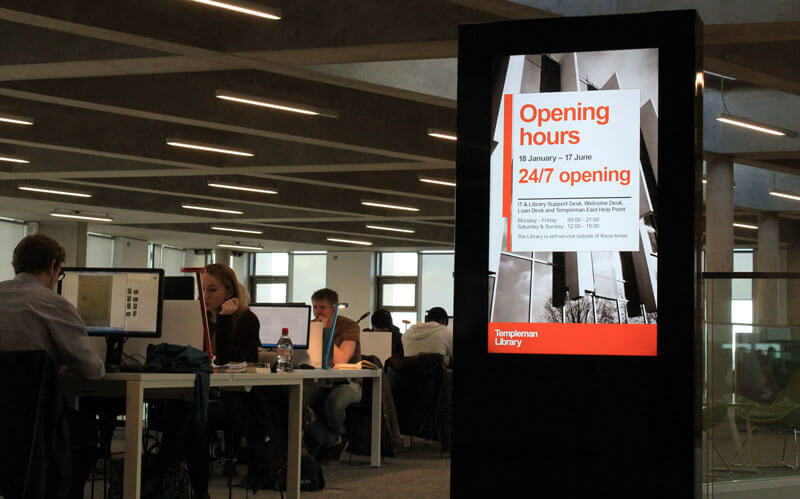 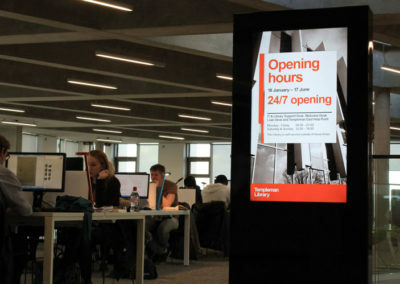 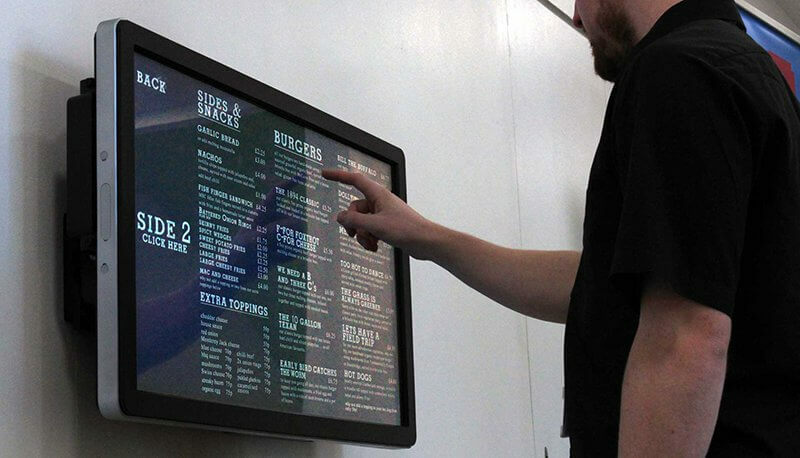 Eclipse Digital Media specified a 48″ Samsung commercial display together with an embed signage Zero Device Android mini PC and an annual license for the cloud based digital signage software embedsignage.com. 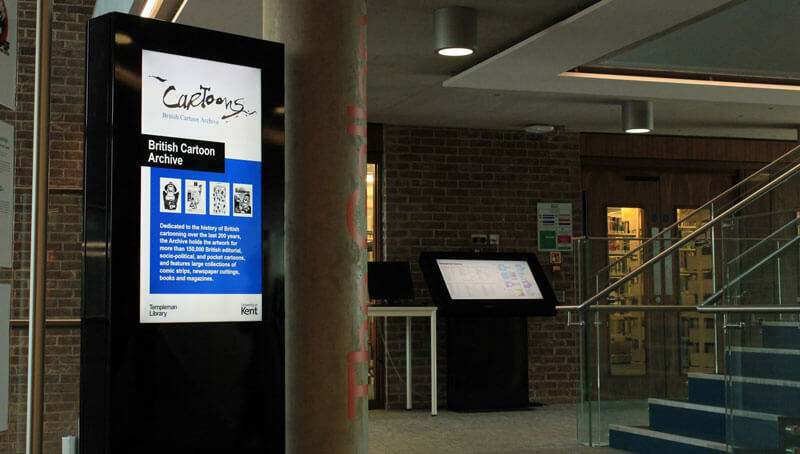 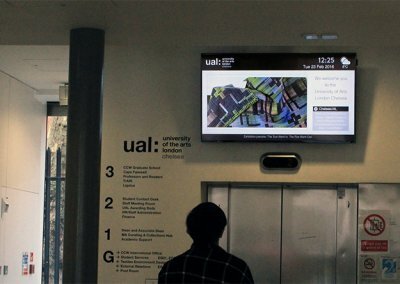 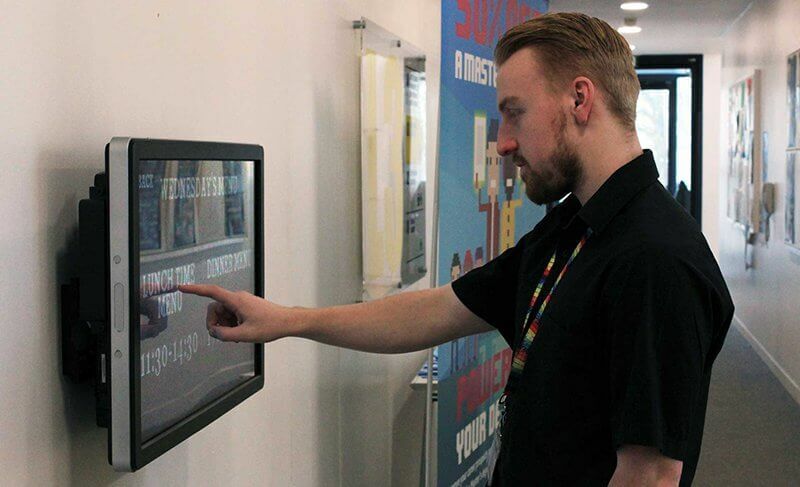 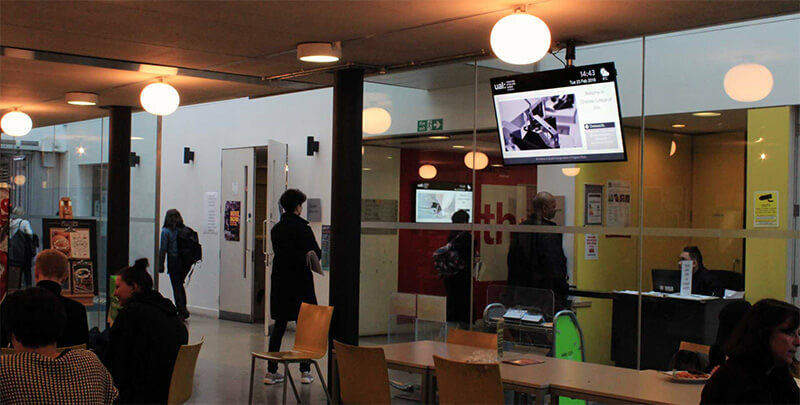 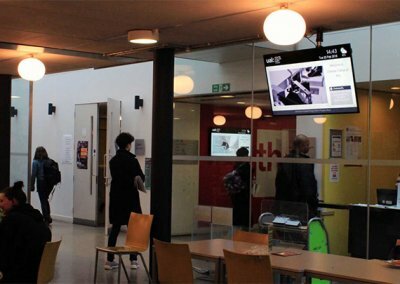 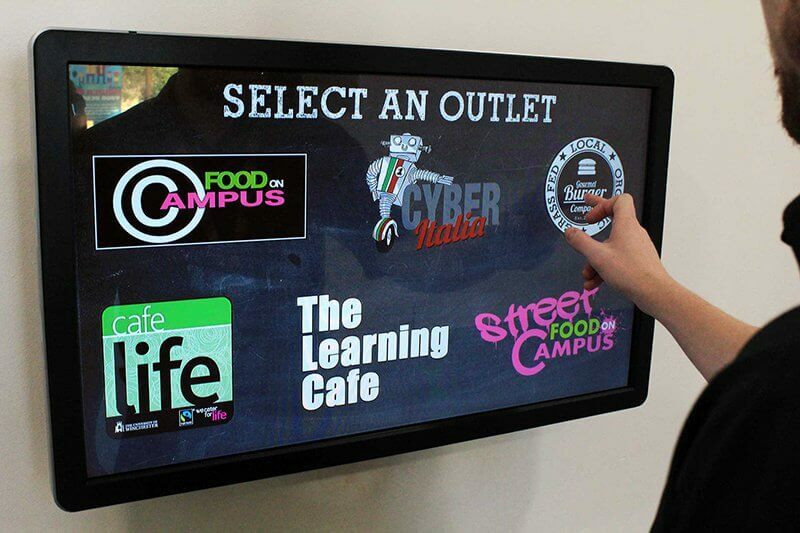 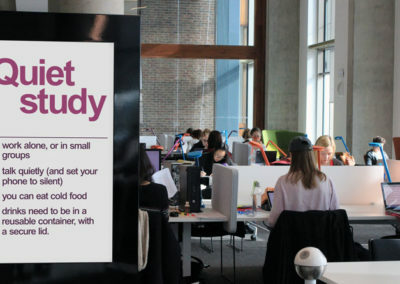 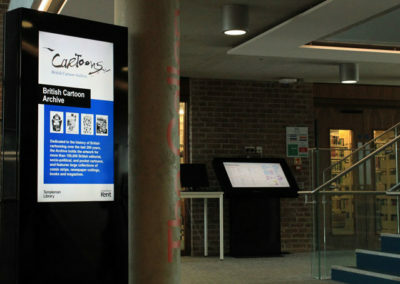 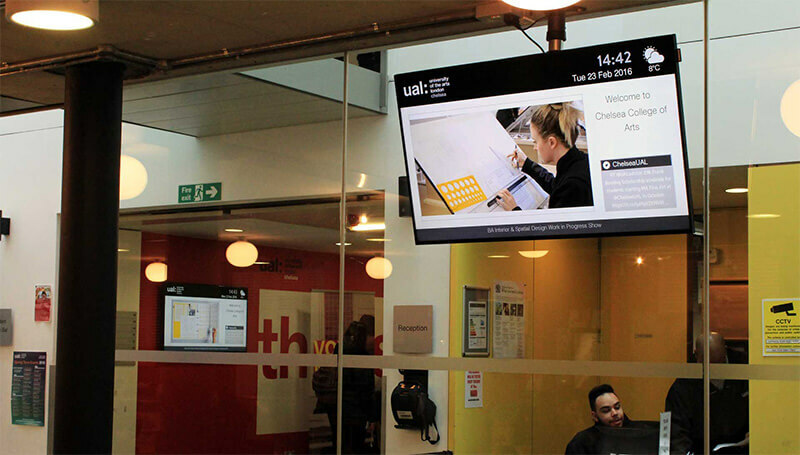 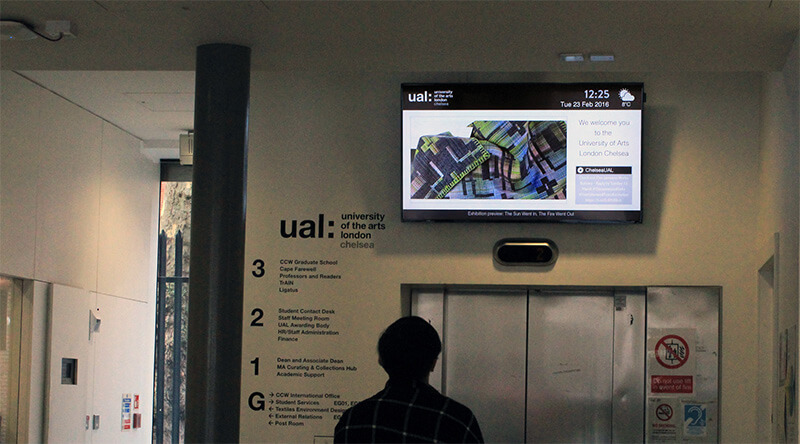 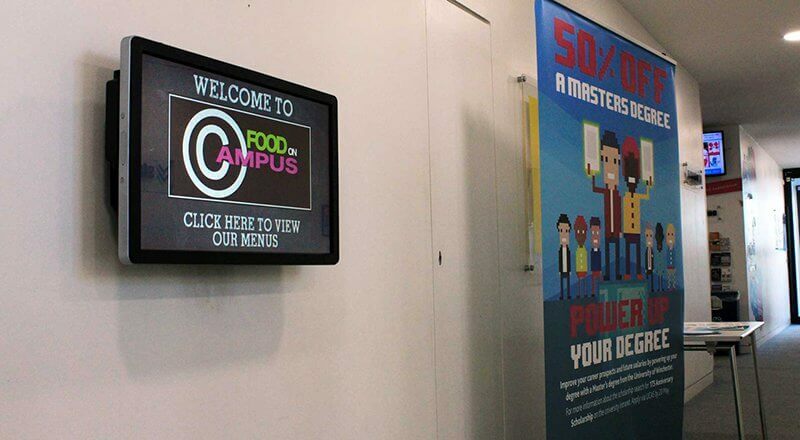 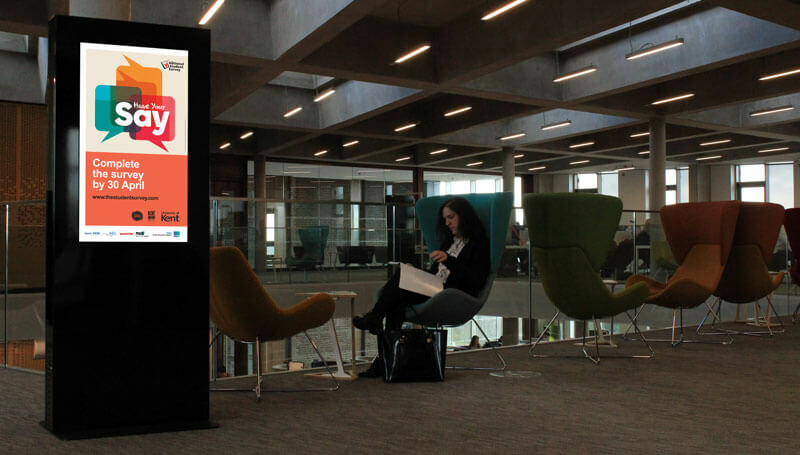 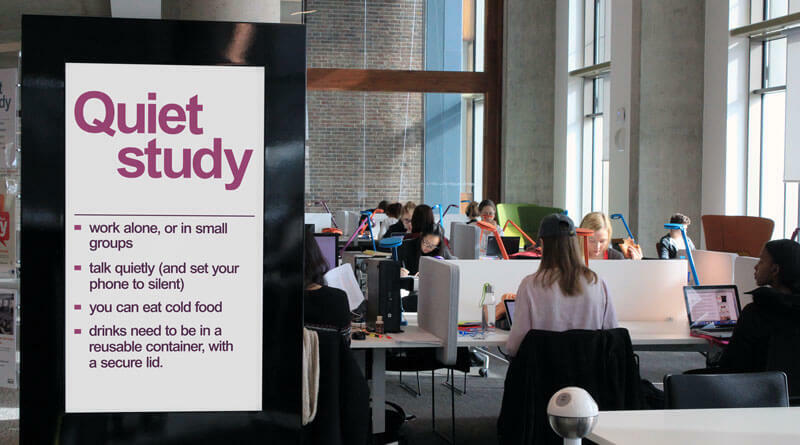 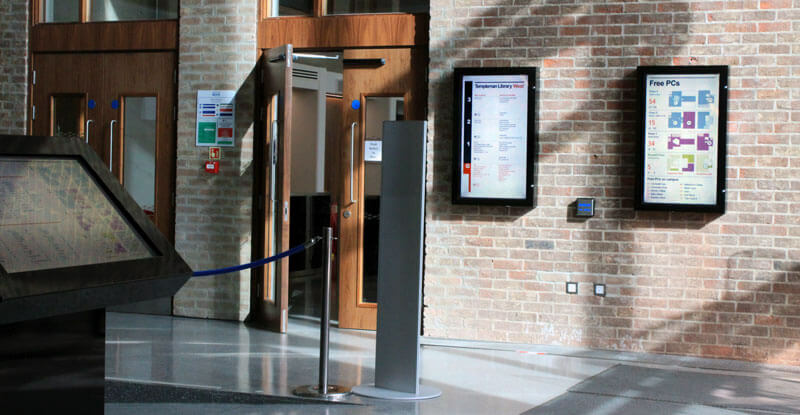 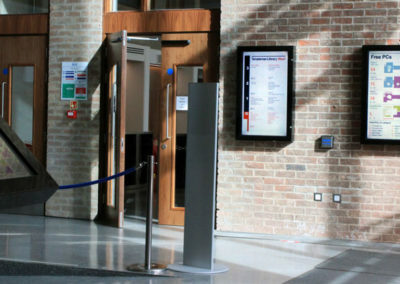 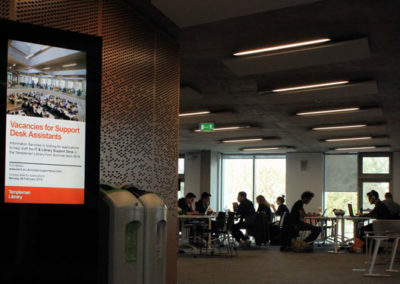 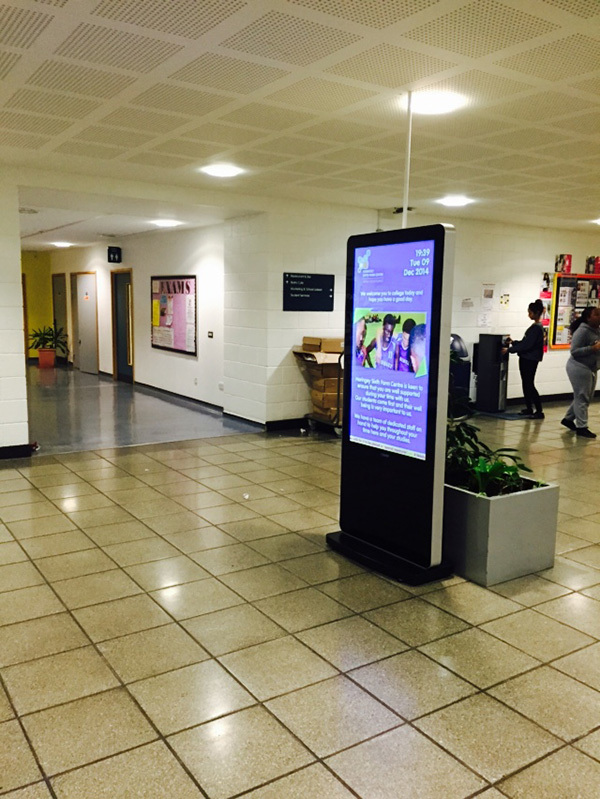 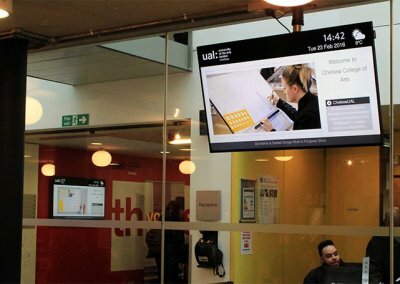 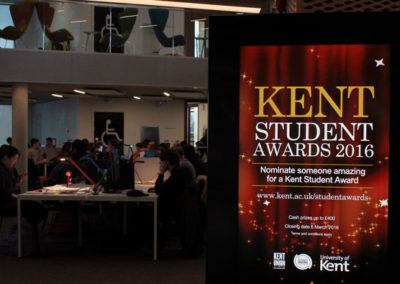 This solution provided an attractive price point for the school and gave them access to an extremely easy to use, feature rich digital signage platform to meet their needs. 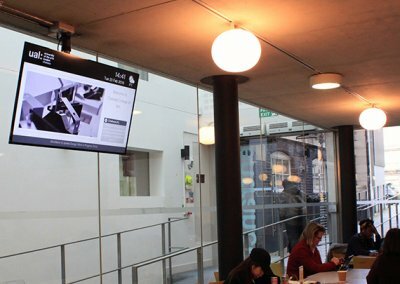 Using embed signage, More House School are able to publish multi zone, multi media content layouts to their screen with full scheduling functionality. 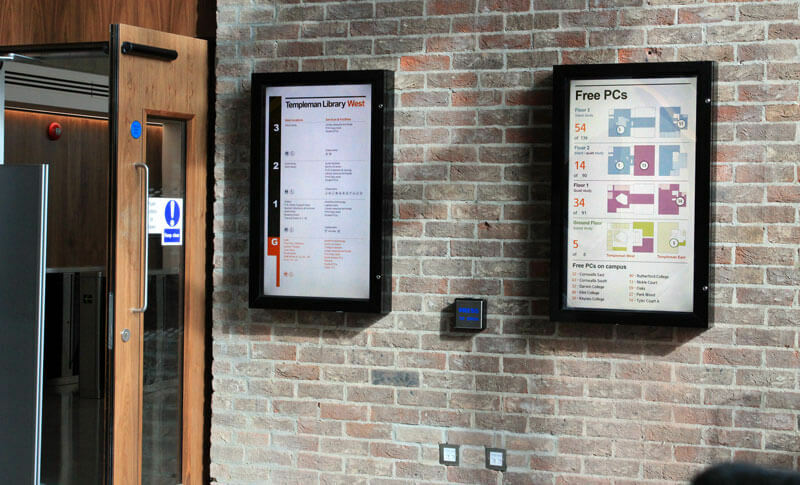 The cloud based software meant that installation was simple, as requested and off site support is a straightforward process.